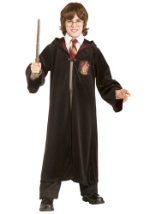 See what kind of mischief you can get into as a wizard in this plus size costume! 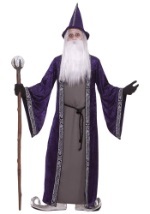 The costume comes complete with a purple, polyester robe that has the appearance of crushed velvet. 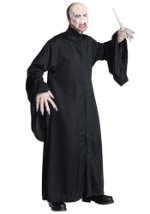 The sleeves, collar and middle are lined with a black and white trim. 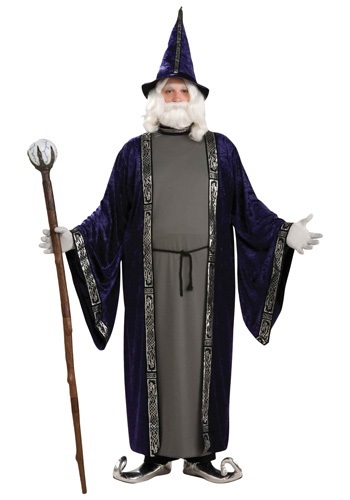 The robe is floor length and has an attached, grey tunic. 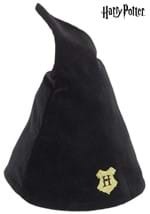 It velcros at the back of the neck for closure. 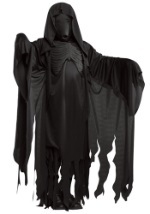 The costume is complete with the back, rope belt and matching hat. 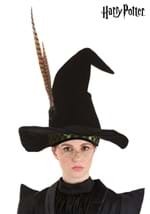 This hat is made from foam to maintain its shape. 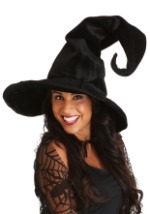 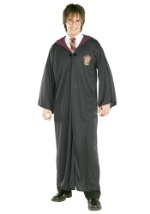 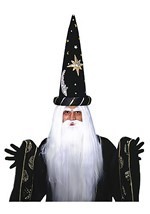 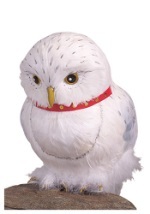 Cast a magical spell this Halloween in this wizard costume!